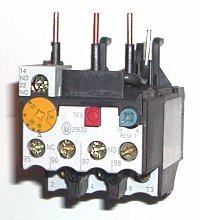 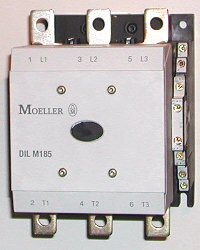 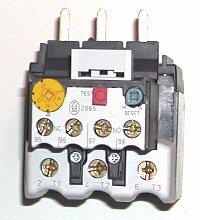 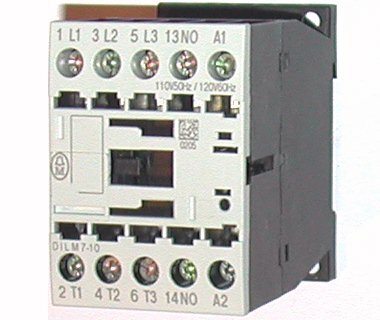 Moeller Electric xStart - Replacement of DIL contactors with new DILM series. 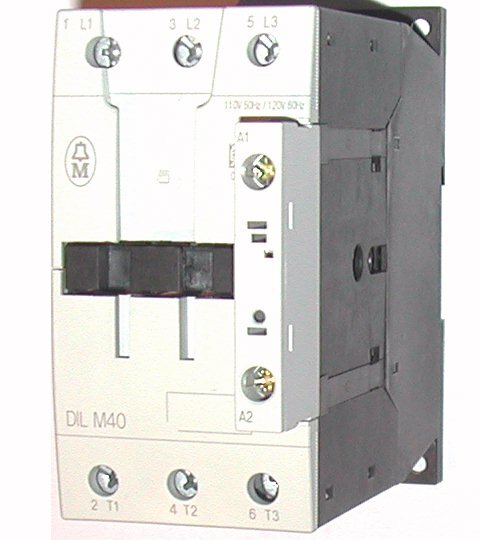 Moeller Electric - xStart - Replacements for DIL contactors with the new Moeller xStart DILM series, complete with specs & dimensions drawings. 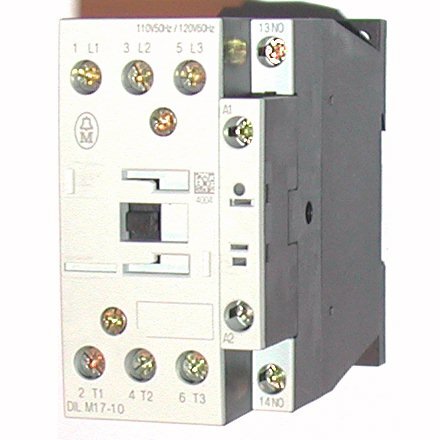 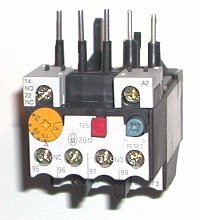 Moeller Electric (formerly Klockner Moeller) offers a new line of motor starter contactors in a narrow space-saving format.